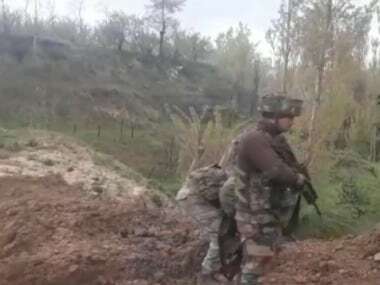 Jammu: The Jammu and Kashmir police said they have arrested the "fidayeen" allegedly belonging to terror outfit Hizb-ul-Mujahideen, accused of attacking the CRPF convoy at Banihal town of Ramban on 30 March. 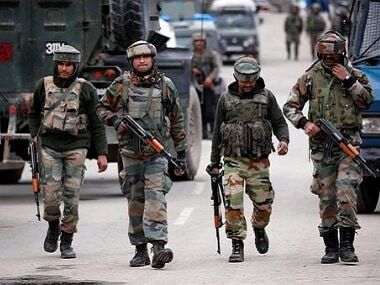 The accused has been identified as Owais Ameen, a resident of Shopian, who was arrested within 36 hours of the incident, the police said. "Cordon and search went on after the incident. Clues from the site of the incident were obtained and police followed those clues. After the incident, he was hiding here and there but eventually came on Highway and took a tipper in his bid to escape towards Kashmir. 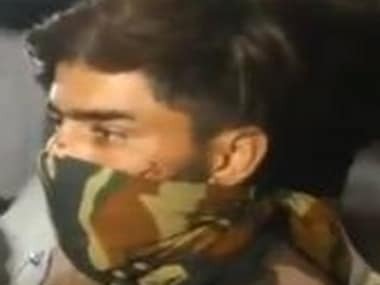 But he was arrested at the check-post," said Dilbag Singh, DGP, Jammu and Kashmir Police. "The accused Owais Ameen has been arrested within 36 hours of the incident. During interrogation, he confessed to his crime. He is a resident of Shopian. This appeared to be a fidayeen and as per our investigation till now he belongs to Hizb-ul-Mujahideen," he added. 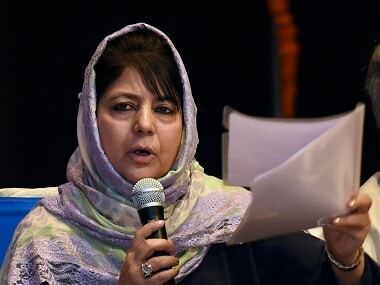 Speaking about the incident, he said: "On 30 March at about 10.15 am, a Santro car loaded with explosives hit a CRPF bus in Banihal while the convoy was moving from Srinagar to Jammu, as a result, the bus suffered minor damage and the CRPF personnel travelling in the said bus had a narrow escape." Police said massive amounts of explosive materials were found at the blast site split around the car that includes 50 gelatin sticks, urea, ammonium nitrate, 2 LPG cylinders, 1 Improvised Explosive Device (IED), unexploded IED inside Tiffin, etc. 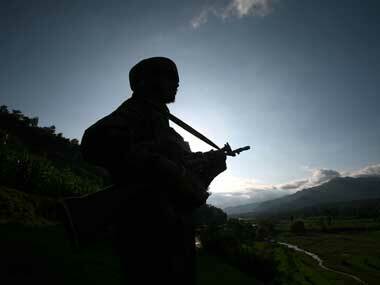 The DGP said the "trigger mechanism" was not perfect and the blast was minor. "The trigger mechanism was not perfect as a result secondary blast in the cylinder and IED didn’t get initiated. The only primary blast of less intensity took place and the accused escaped after triggering the primary blast only," he said. The accused confessed to his crime after his arrest saying that he was instructed over the phone to do so. "I was asked on the phone to explode the convoy. My task was to drive the car and press the switch. I pressed the button while I was in the car. I was alone when I did it," said Ameen.